Our new Sure-Flex® Plus EPDM and Neoprene sleeves are best-in-class for coupling performance and value. Their 4-way flexing action absorbs virtually all types of shock, misalignment, and end float. 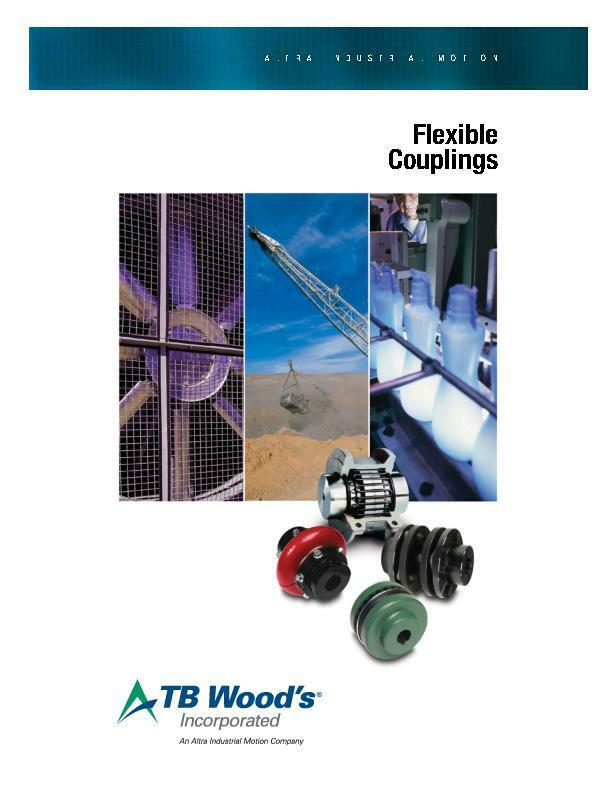 With Sure-Flex couplings, the need for lubrication and maintenance is eliminated. 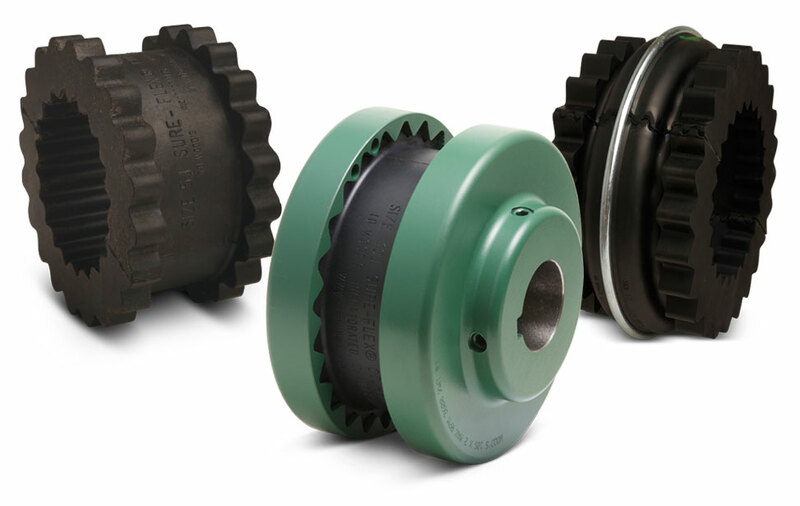 As a result, these couplings provide clean, dependable, and quiet performance for a variety of applications. 7 to 15 degree torsional wind-up. One piece, split and two piece sleeve construction allows for easy installation under any conditions.